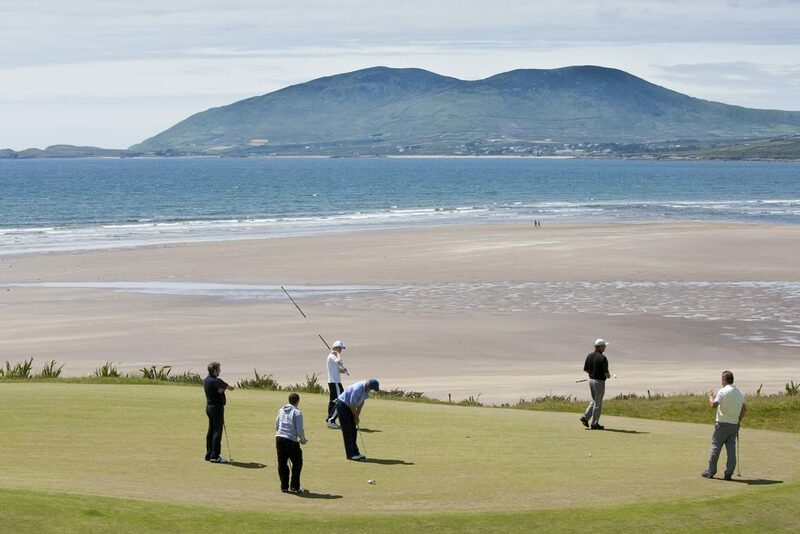 Ballybunion, Tralee, Waterville and Portmarnock – these are some of the most famous golf courses in the world. This unique tournament allows you to play all of these incredible courses while representing your university! You will also enjoy a warm up round at The K Club Ryder Cup Course – the host course of the 2006 Ryder Cup. 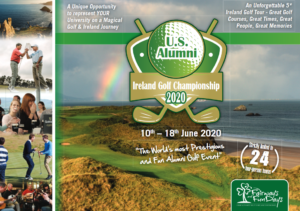 The inaugural Ireland Alumni Challenge Cup is strictly limited to 24 teams of four players and takes place from 10th – 18th June 2020. 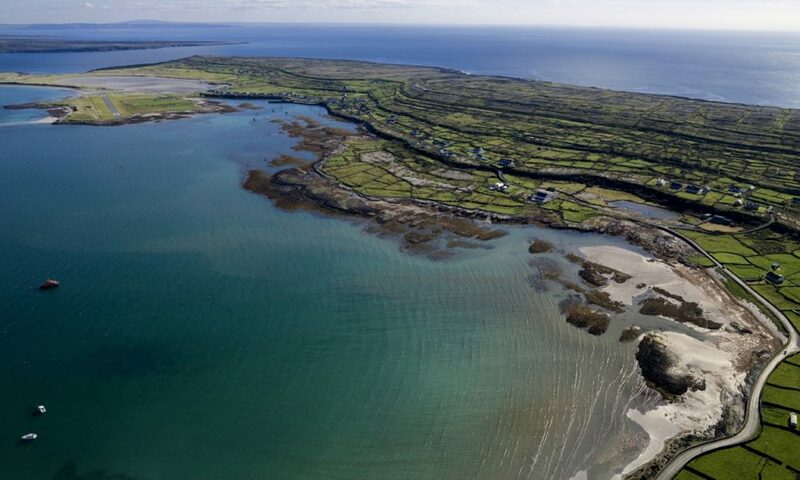 The is truly a 5* event from start to finish and includes a 4 night stay at The K Club Resort on the outskirts of Dublin City, followed by a 4 night stay in the luxurious Muckross Park Hotel, Killarney in the south west of Ireland. 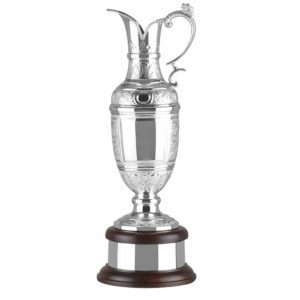 A full tournament theme will be used at all courses including 1st tee introductions, live scoring, caddies, warm up facilities and on course refreshments. 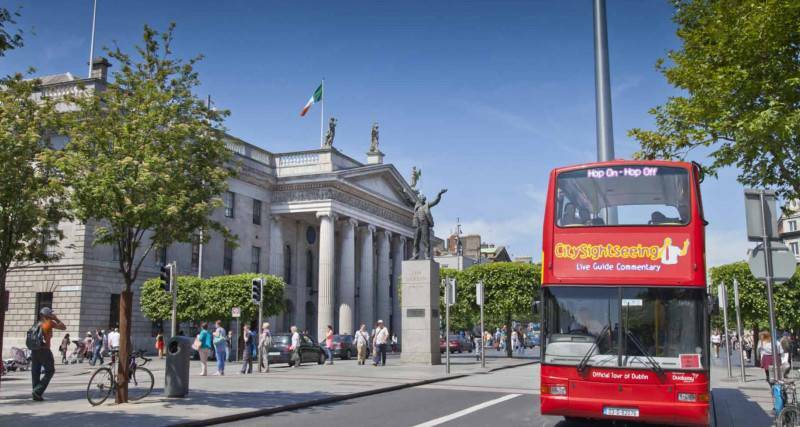 and experience the world-famous Irish hospitality. This will be a spectacular tour from start to finish. 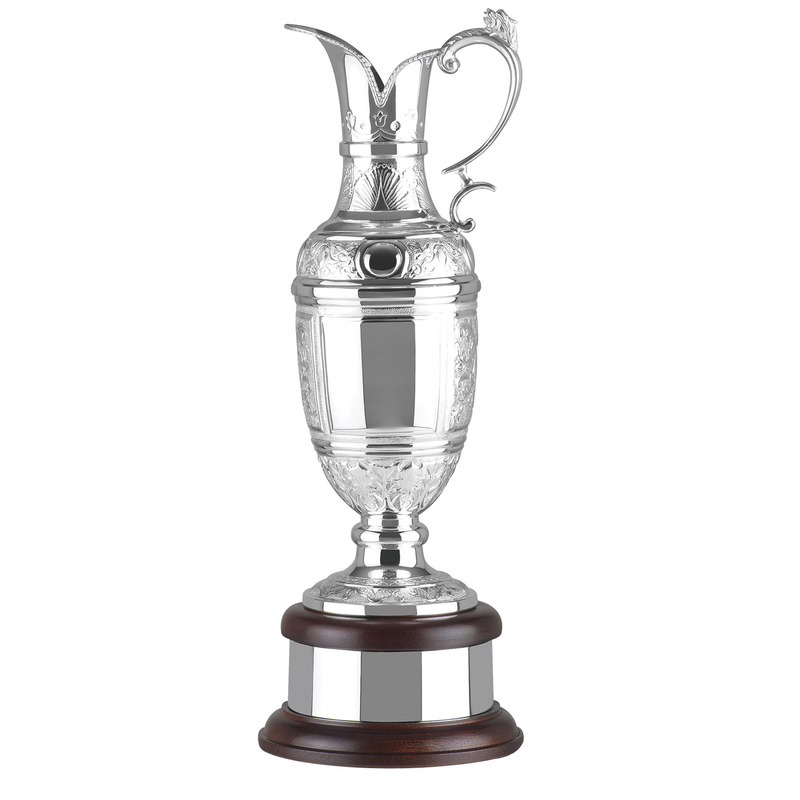 There are some incredible individual and team prizes including a magnificent specially commissioned Waterford Crystal trophy for the winning university. There are some excellent options for family, friends and supporters to travel to this event with customised activities and on course access to support. While there is a competitive element to this event, the focus is on creating magical memories and building friendships. 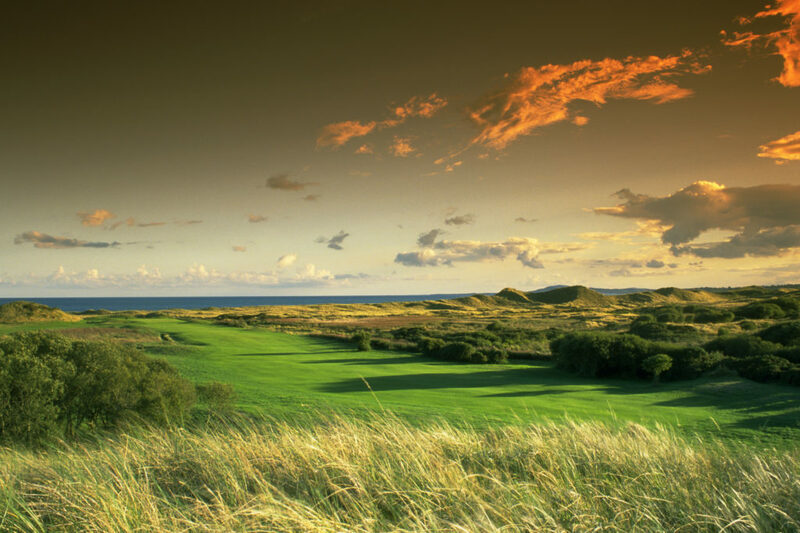 The tournament element of this event ensures that players of all skill levels can compete on a level playing field, and therefore this event is not confined to elite golfers. 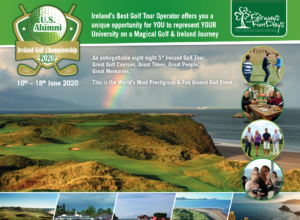 This event offers participants the unique opportunity to experience life as a Tour Pro while savouring the prestige of representing their university. The event organiser Fairways and FunDays has been voted Ireland’s Best Golf Tour Operator at the prestigious World Golf Awards in 2016, 2017 and 2018. Our company’s ethos is on creating magical memories for all of our clients.